This year we sponsored a contest on CFRB 1010. We asked listeners to tell us why their family memebers should be flown back to Toronto for the Holidays. Want to listen to the ad? Here is what it sounded like when we did the giveaway. We hope that everyone enjoys the holidays surrounded by their loved ones.We realise that sometimes because of certain constraints, financial or otherwise this isnt possible, our hearts go out to those folks who are less fortunate, and we are glad we could help just one lovely family this year. Happy Holidays from your friends at MorCan Direct. 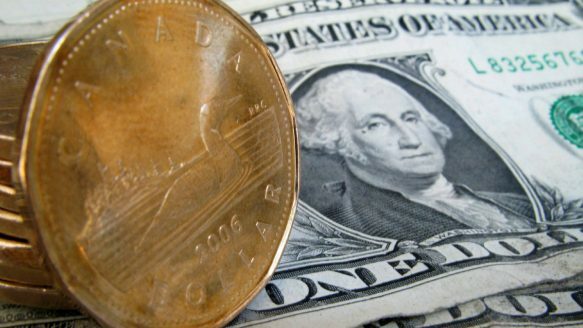 Strong Housing Market and Weak Canadian Dollar.